we will be giving five lucky developers who respond to the survey a Nokia Qt developer device – and it is NOT an N900 or a Symbian device (note that we are not setting a date for this – we must wait for the device to be announced ). 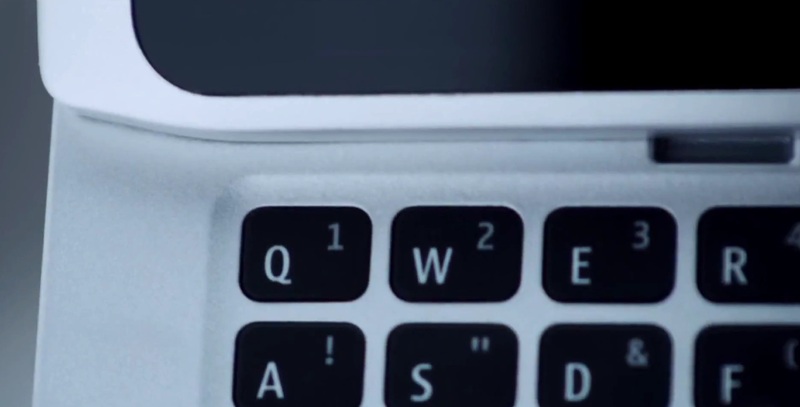 Developer device – keyboard N950? Everyone participating will get 250 Qt points whatever that means. Thanks to dietyyli for the tip!